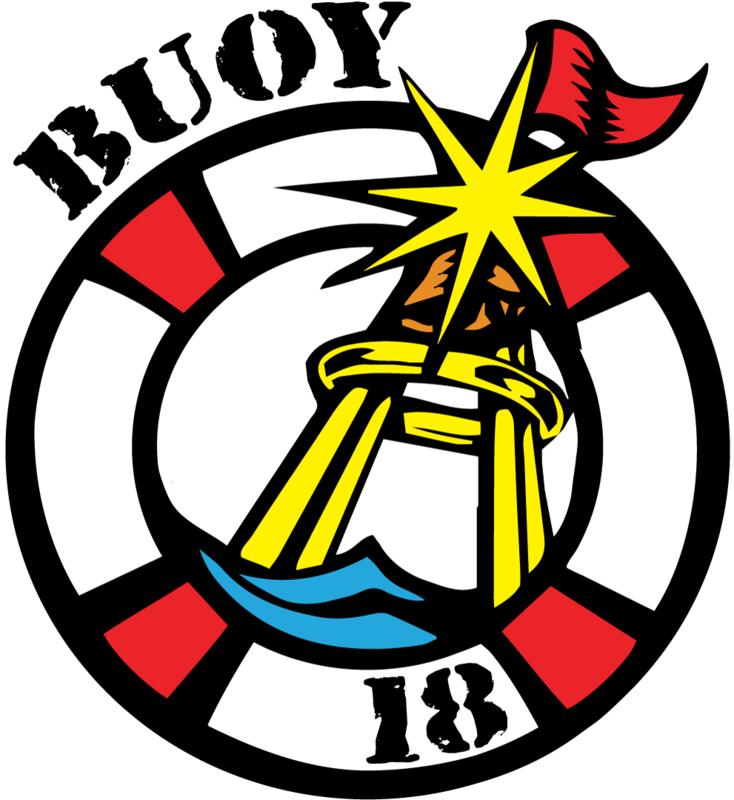 Buoy18 is now closed for the season. We will re-open in the spring. Family fun, and ice cream too! Enjoy the best ice cream in Michigan! 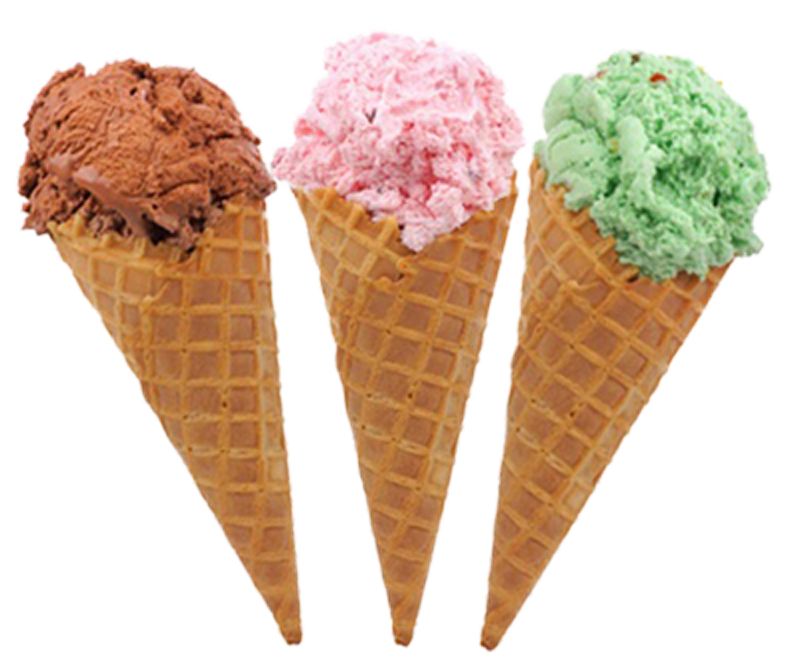 We offer over 42 flavors of delicious hand-dipped ice cream from Ashby’s, the premier ice cream maker in Michigan for the last 30 years. 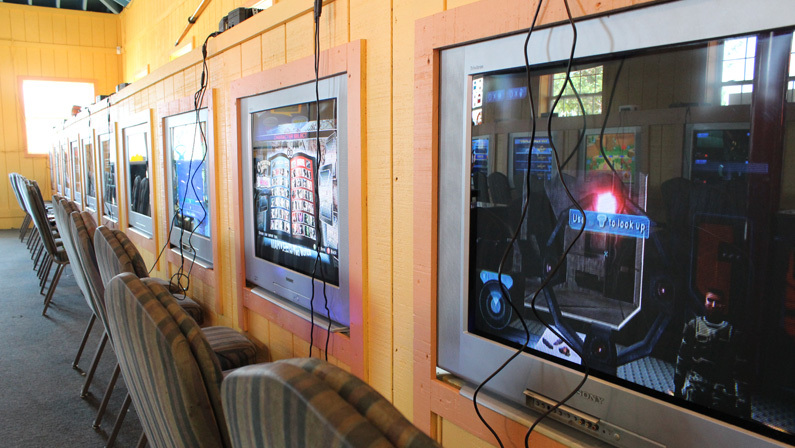 After a round of mini-golf, come inside and have a blast in our game room! 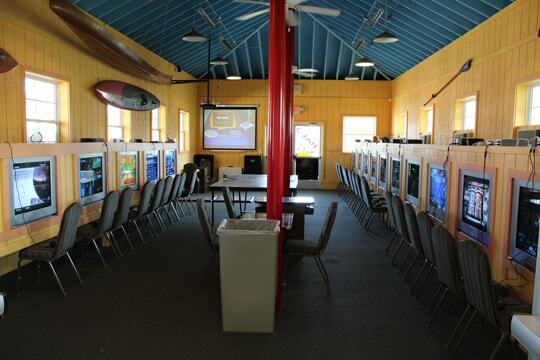 Game room is free with a golf purchase.